I am so excited to read this book! I’m dying to get my hands on it. I am eager to see some extrapolations on this controversial premise. 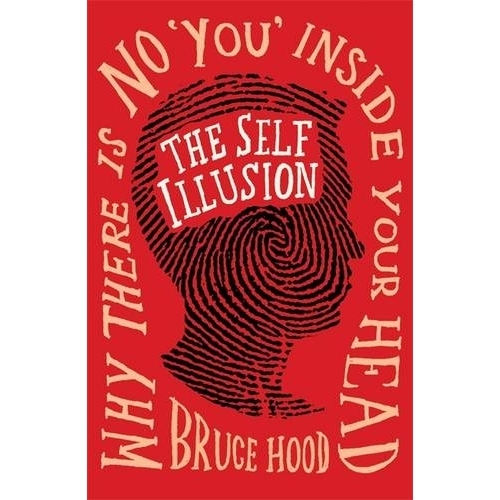 To coincide with the broadcast of the Christmas Lectures, my UK publishers are giving away a free electronic extract of my new book, “The Self Illusion” today on amazon today. If you have an iPad or a Kindle, then you can read the opening chapters and a later one about the way we represent our selves on the internet. I think that the message of “The Self Illusion” is going to be very controversial and upset a number of people. I already know that some colleagues disagree with the premise. In effect, I am challenging the idea that we are autonomous individuals but that rather we are a product of the history and influences of those around us. Be interested in what you thought of this– have been tempted to buy it….